You won’t find many brothers who are closer than Eric and Daniel Guiffreda. Originally from Ponchatoula, they grew up doing everything together, and today at age 32, are fellow firefighters who have answered many calls to serve and protect others. 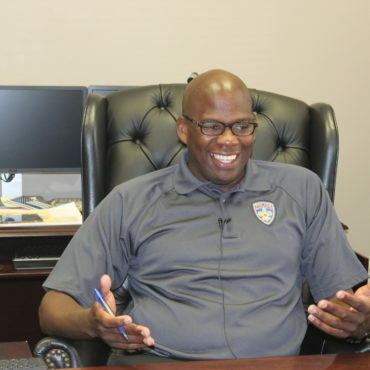 That’s because the Guiffreda twins have followed a career path that has included military service, first responder status and pastoral care. As they are both fond of saying, the best way to show your love for God is to love other people. When they were still in junior high, Eric and Daniel joined Young Marines, a program that promotes character, leadership skills, community service and good citizenship. 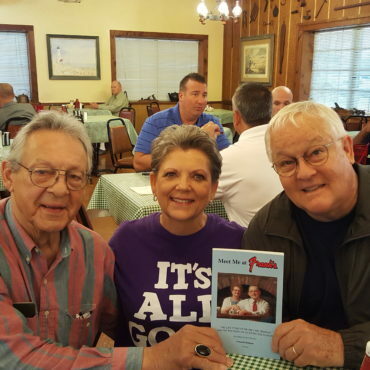 Their involvement with the group, along with being raised in a Christian home, shaped their personalities and hopes for the future. After high school, they joined the U.S. Marines. Eric had never wavered in his decision to enlist, but Daniel wasn’t sure until the last minute. “I had decided not to go,” he said. “And then right before the deadline, I called them up and said, ‘I’ll do it if we can ship out on the buddy system’” (together). Active duty ended in 2005 and included deployments to Iraq. 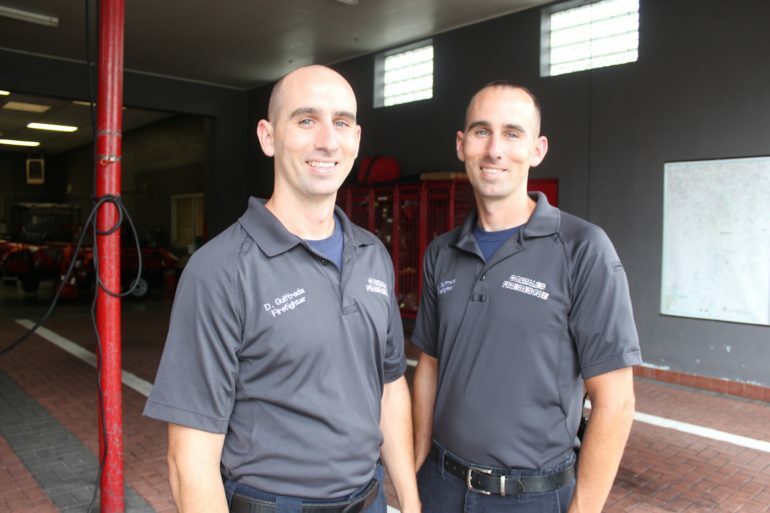 When the young veterans returned home, they were drawn to careers as firefighters. 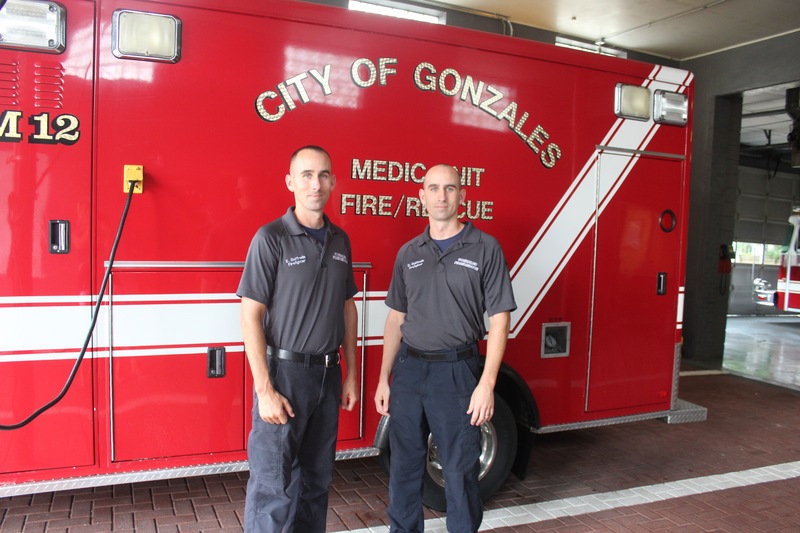 Daniel received his training in St. Angelo, Texas, and Eric trained at LSU Fire & Emergency Training Institute. 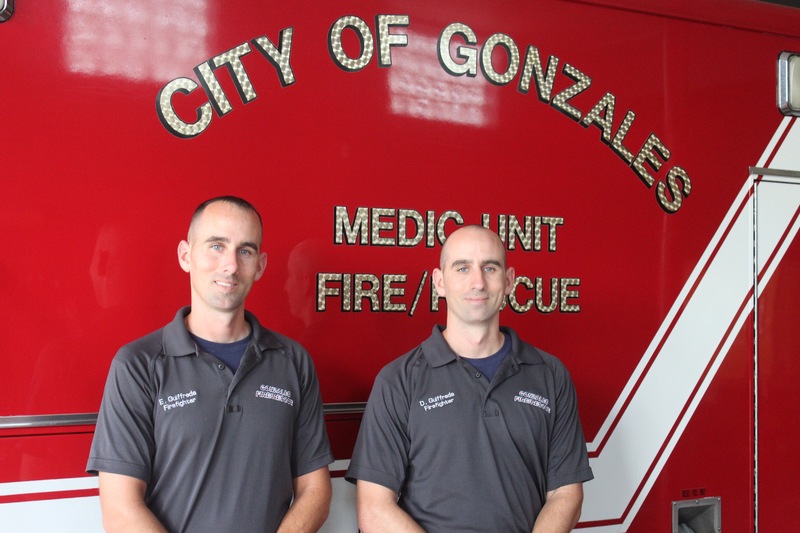 Today, (both married with young children), they are paramedics with the Gonzales Fire Department – trained healthcare professionals who provide emergency first aid to fire and disaster victims. 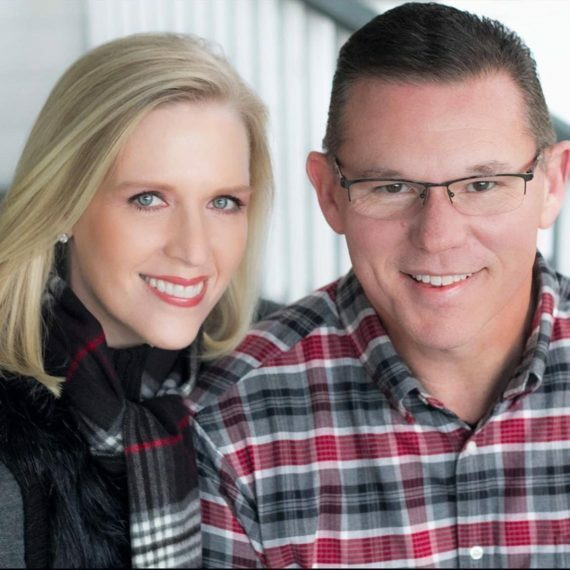 As if their spirit of service weren’t enough, they are both chaplains as well, offering comfort not just to the injured, but to their fellow firefighters whose day-to-day responsibilities can be physically and emotionally overwhelming. Through their work and their ministries, some basic philosophies have emerged. One of the most important is that every individual is valuable in God’s eyes. Jesus set this example, Daniel added, when he cut through the cultural rules and racism of his time by engaging a Samaritan woman in conversation and meeting her at the point of her deepest need. It’s really simple, though not easy, the brothers say. Love the Lord your God with all your heart, your soul, your strength and your mind. And love your neighbor as yourself.